This week we’ll be showing the beginning of season 3 of Warehouse 13. 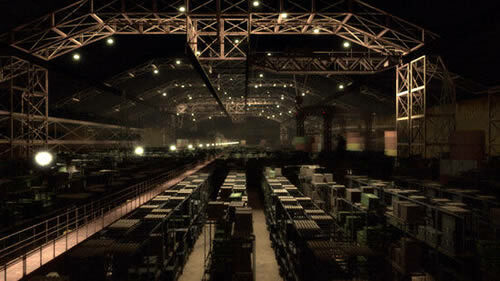 What if the warehouse at the end of Indiana Jones and the Raiders of the Lost Ark had a whole series based on it – the result would be Warehouse 13. We’ll be starting at 5PM, in M18 of the Chemical Engineering building (F10 on the campus map), with a dinner run around 6PM.